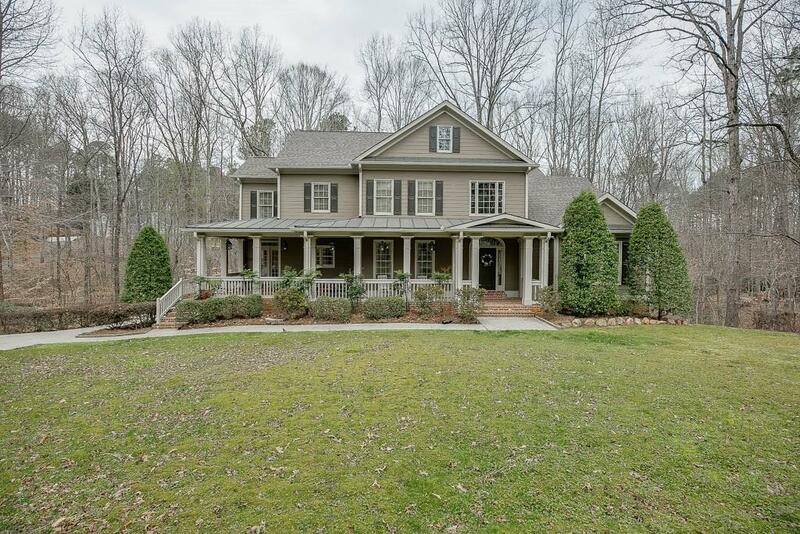 Private 2.48 acres in a peaceful setting in the heart of Suwanee.The 2 story foyer opens to the office, dining room, great room with newer carpet, remodeled kitchen is open to the family room and the bright eat-in kitchen. 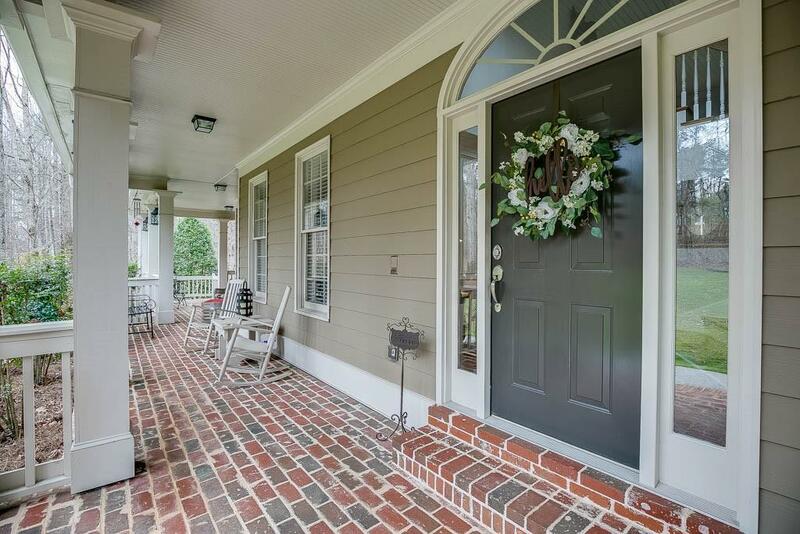 The Master on Main has a remodeled bath.Upstairs boasts 2 bedrooms and 2 full baths, the extra room has its own access to the Jack & Jill Bath. The basement has a entertainment room, bedroom with sitting room, full bath, unfinished area for workroom, storage or finish the way you like. 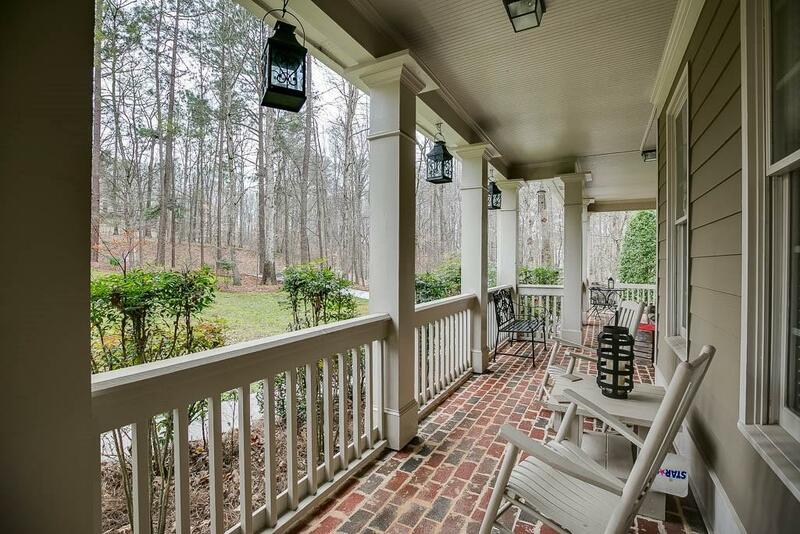 The backyard has a deck, screened porch, trees and a stream.